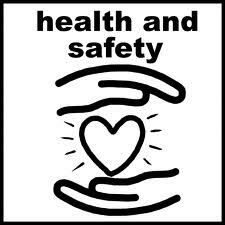 We offer more than just love and caring here at the nursery. The senses of touch, sight, smell, taste, hearing and feeling are an essential part of growth and learning, as each child learns through different mediums. 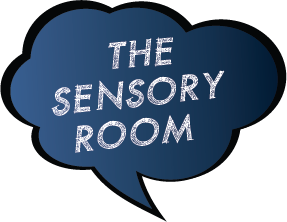 This very special room has been designed to ensure learning growth through all of these senses. The concept of is quite simply a place where a child is able to grasp ideas and concepts through a variety of sensorial experiences in a pleasant environment where the distractions of the outside world are completely absent. Programmes for developing love of music and body movements. 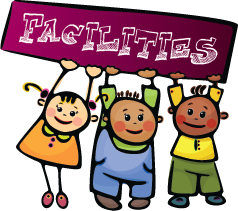 Skill games as well as a gym for Music and Movement; Classrooms are well resourced and rich in appropriate learning materials. Nutritious food and hygienic routines to start a lifetime of healthy habits.